You can get it by tapping the "i" on your screen or dialing *#06#. -- Follow this Infographic to turn OFF "Find My iPhone" -- If you cannot deactivate it pick the "No" option. If the report does not include “Blacklist Status” information, it means that the iPhone is CLEAN. 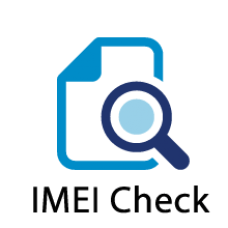 Please consult our IMEI Check report - If no Blacklist Status value appears to the report, it is considered as CLEAN. Please consult our IMEI Check report - Pick the Mobile Network from the report's "Blacklist Status" field. 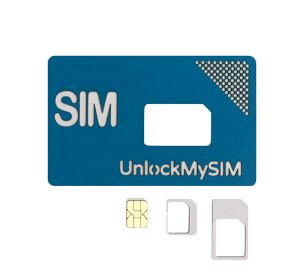 Hardware Network Unlock SIM Card is a special designed SIM card that will SIM unlock your iPhone to be used on any GSM network. Within 7 business days the SIM card will be at your doorstep. 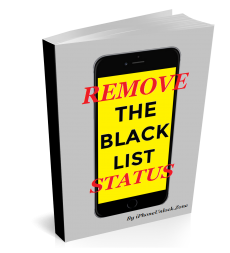 Before removing the Network Lock from your iPhone you need to remove its Blacklist status. Remove Lost or Stolen status from your iPhone. Completion time is up to 5 business days. Completion time is up to 7 business days. This service will remove the Network Lock of your iPhone locked to Softbank Japan. Your iPhone will get unlocked and you can start using it with ANY SIM Card including Japan compatible Networks. Your iPhone will get unlocked and you can start using it with ANY SIM Card except Japan Networks. This service will remove the Network Lock of your iPhone locked to Telstra Australia. Your iPhone will get unlocked and you can start using it with ANY SIM Card including Australia compatible Networks. This service will remove the Network Lock of your iPhone locked to Optus Australia. 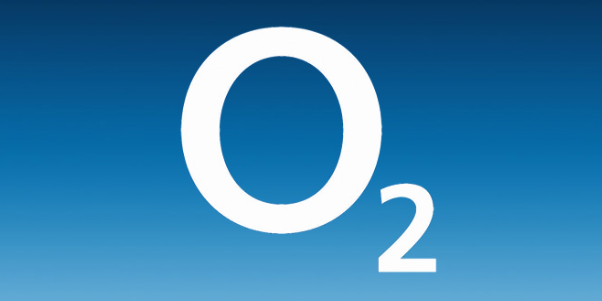 This service will remove the Network Lock of your iPhone locked to O2 UK. Your iPhone will get unlocked and you can start using it with ANY SIM Card including UK compatible Networks. 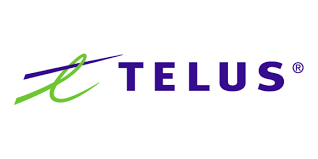 This service will remove the Network Lock of your iPhone locked to Telus Canada. Your iPhone will get unlocked and you can start using it with ANY SIM Card including Canada compatible Networks. This service will remove the Network Lock of your iPhone locked to Koodo Canada. 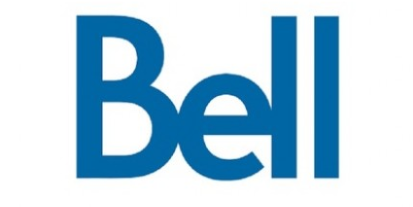 This service will remove the Network Lock of your iPhone locked to Bell Canada. 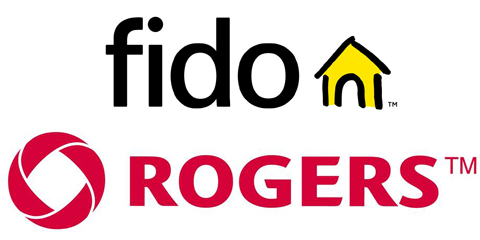 This service will remove the Network Lock of your iPhone locked to Fido Canada. This service will remove the Network Lock of your iPhone locked to Rogers Canada. Your iPhone will get unlocked and you can start using it with ANY SIM Card except Canadian Networks (Inside Canada it will not work). 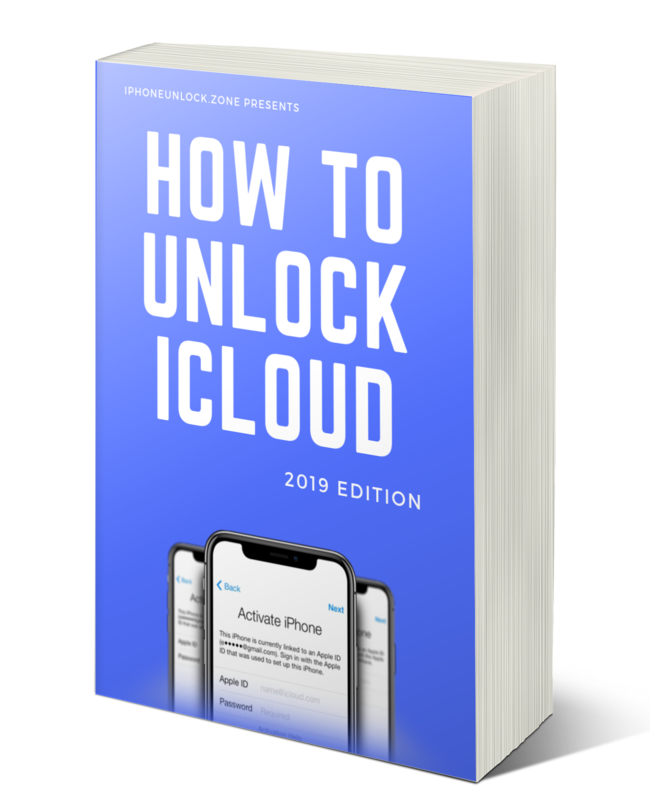 This service will remove the Network Lock of your iPhone locked to Verizon USA. Your iPhone will get unlocked and you can start using it with ANY SIM Card including USA compatible Networks. 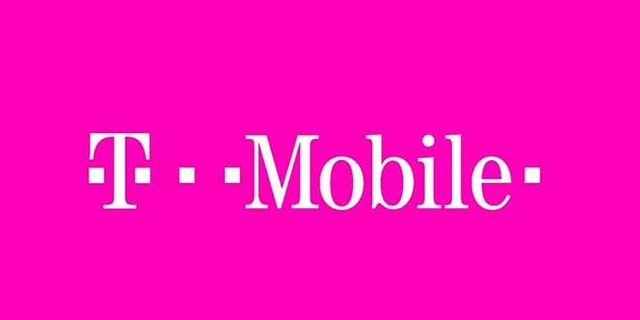 This service will remove the Network Lock of your iPhone locked to T-Mobile USA. Your iPhone will get unlocked and you can start using it with ANY SIM Card including USA Networks. This service will remove the Network Lock of your iPhone locked to MetroPCS USA. This service will remove the Network Lock of your iPhone locked to AT&T USA. Your iPhone will get unlocked and you can start using it with ANY SIM Card except USA, Canada, Mexico, Brazil & Puerto Rico Networks. Since you do not know in which network your iPhone is locked to, we need to run a full remote Network Identification Check to your iPhone. Your iPhone has no lock issues. This means that you can use it with any network you want without any restrictions. This service will provide you a Certificate of your iPhone's Clean & Unlocked status. It will help you to use it as a proof for selling it to a higher price. We have over 92% Customer Satisfaction Rate for the past 3,5 years! Remove the Network Lock permanently only with $99.95. Paste your Coupon Code and click on "Apply" button ONCE!